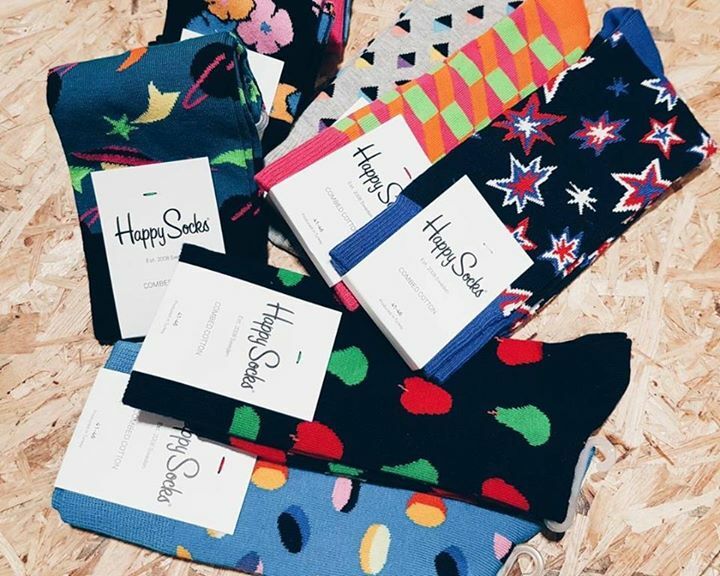 How do like our Happy Socks Xmas Tree? Buy 4 get 1 free for the main line and Buy 2 get 1 free for the kids line. Till end of Dec 2017! Previous: [Newstead Technologies] Say goodbye to bad wi-fi connection. Next: [Love, Bonito] Love, Bonito’s Christmas Gift Shop is here!